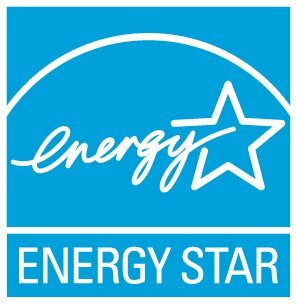 ENERGY STAR certified products intended for commerce in the U.S. must be labeled with the ENERGY STAR Certification mark. Products intended for commerce in the U.S. and one of our partner markets must be labeled with the Certification mark. Products sold only in one of our partner markets should be labeled such that it meets the partnership commitment requirements of the respective government implementer. Manufacturers of products sold exclusively in other partner markets are encouraged to partner with the respective government implementers rather than EPA in order to maximize the promotion of qualified products in relevant markets. Products sold exclusively in non-partner markets should not be marketed or labeled as ENERGY STAR.